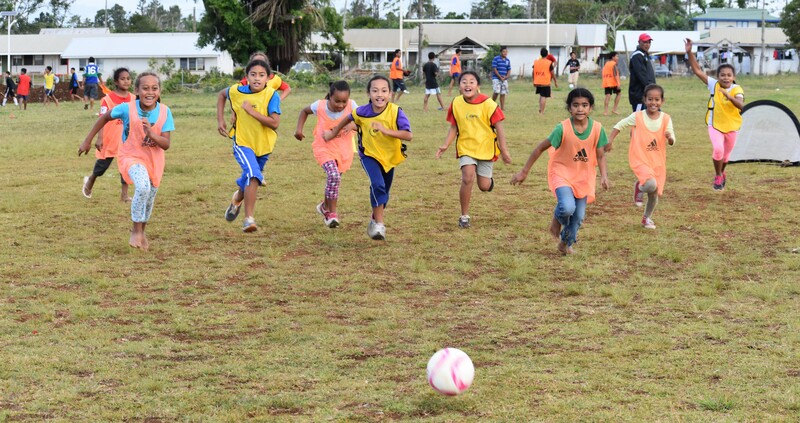 FIFA selected Tonga to be part of the pilot phase for FIFA’s new women’s football development programmes. This project which will focus on participation growth – a key pillar of our women’s football strategy whereby FIFA is aiming to reach 60 million female players by 2026. “Before rolling out our participation strategy globally, it is important that we carry out a successful pilot phase,”said Bareman. 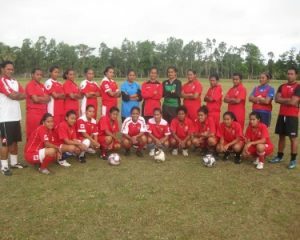 “FIFA’s new approach to women’s football development is to create tailor made projects together with Tonga which support the specific needs of Tonga over a period of 18 months,” added Bareman. FIFA will appoint a technical expert that will work with Tonga Football especially the Head of Women’s Football on a regular basis. She will help Tonga Football design long term programme in order to grow the participation of girls into football based on which FIFA support will be awarded (equipment and direct financial investment). FIFA live your goals project was executed in Tonga in 2016 and over 800 young girls participated, also than 40 female coaches benefitted from FIFA Women’s Coaching courses. Tonga also received a FIFA Women’s Administration workshop for all women’s team administrator two years back.